This customer wanted all 4 sensors in the lower black trim due to them being a lot lower down / more out of sight. Sadly this panel is low to the floor, so we had to install sensors which feature a collar to bring them back in line and to make sure the sensors don’t detect the ground when reversing. The kit consists of 4 sensors in total which are evenly spaced along the black plastic trim. Inside you have a small buzzer which bleeps once to let you know reverse has been selected then it will beep faster and faster the closer you get towards an object. These sensors detect objects from up to 1.5 meters away giving you complete piece of mind when reversing. Our sensors come with a complete 3 year warranty giving you complete piece of mind during ownership. 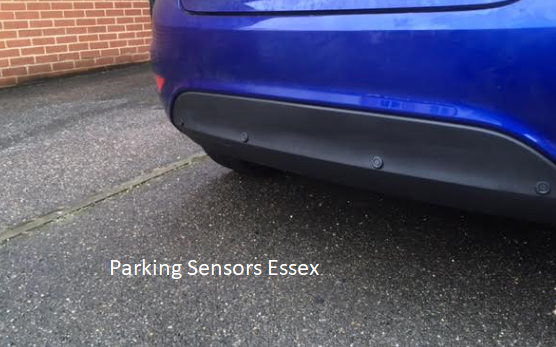 If you would like rear parking sensors fitted to the rear or front of your vehicle. Give us a call on 07525 068291.